Good news for the UK. The UK has been granted an extension to its Brexit deadline after all 27 EU member states agreed unanimously. 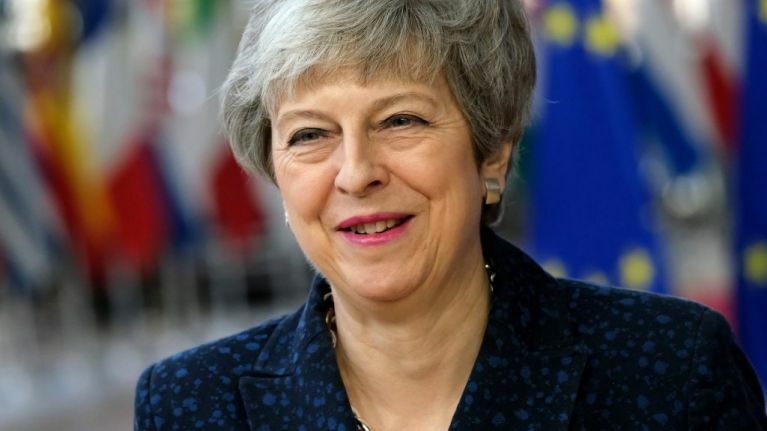 In her speech on Wednesday night, Prime Minister Theresa May said she would ask for an extension, but blamed her colleagues in the House of Commons for having to do so after her deal was rejected by parliament twice. The terms of the extension stipulate that while there is an unconditional extension until April 12, a full extension until May 22 will need to be approved by parliament next week. The possibility of a further extension remains on the table, but a decision must be made before April 12 on whether the UK will hold European Parliament elections in June.